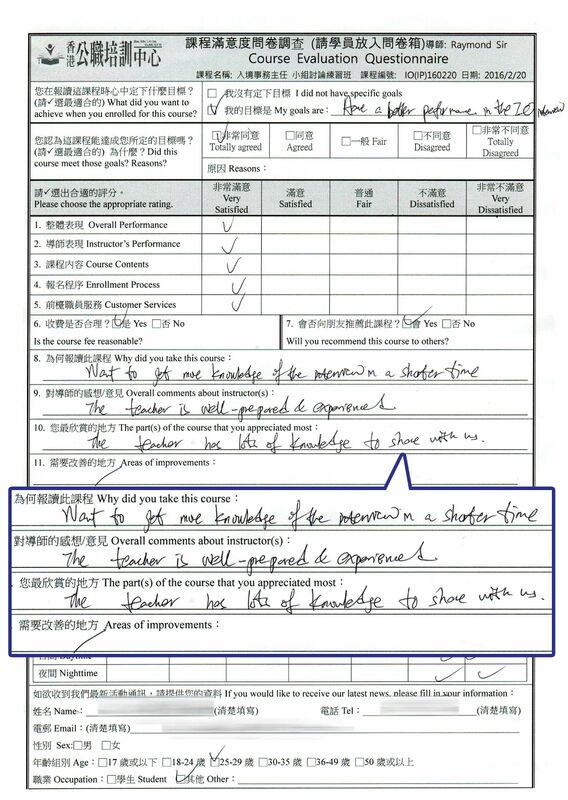 Mr. Raymond Lau, MA, had a 30-year service in the Hong Kong Government. 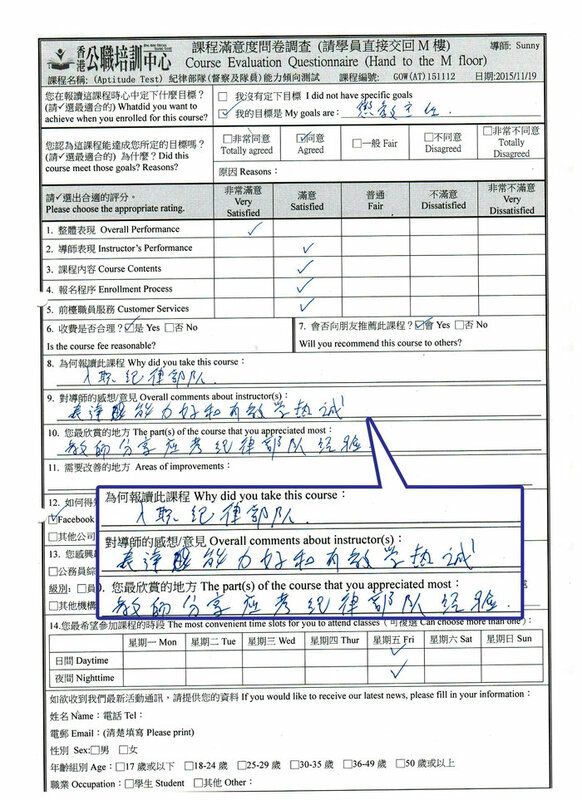 He was a Principal Immigration Officer in the Immigration Department of the Hong Kong Government before his retirement. 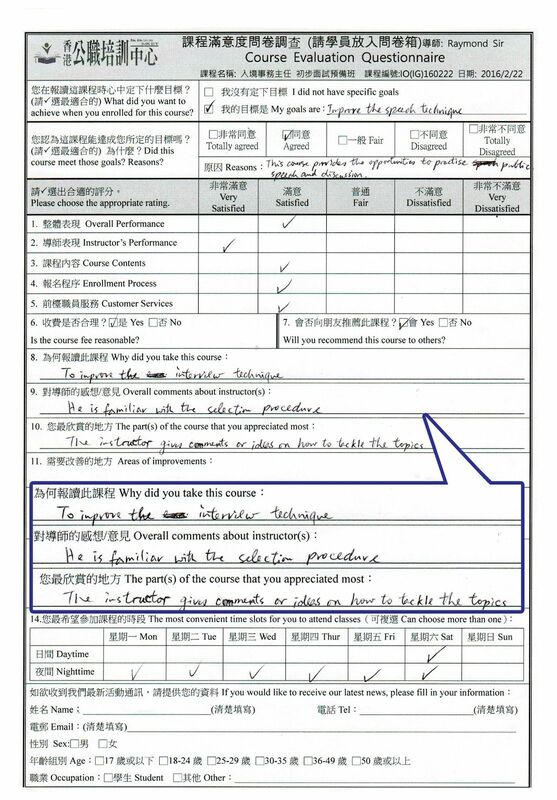 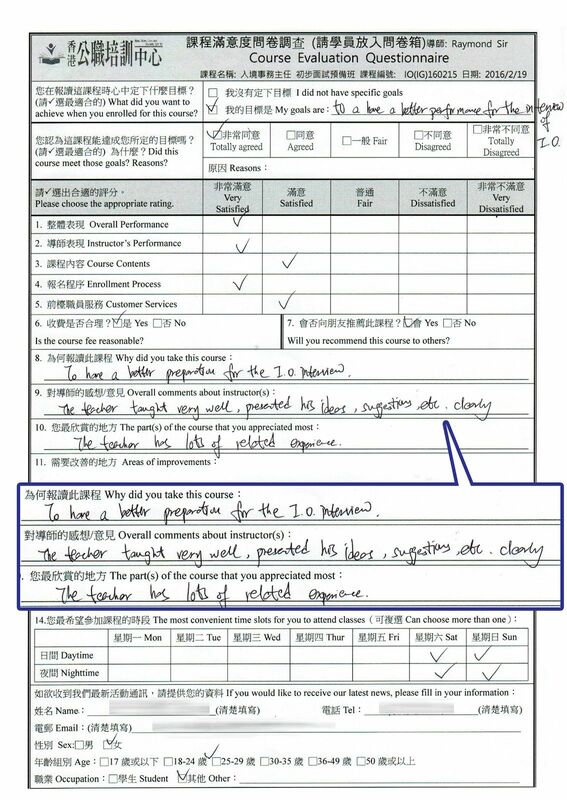 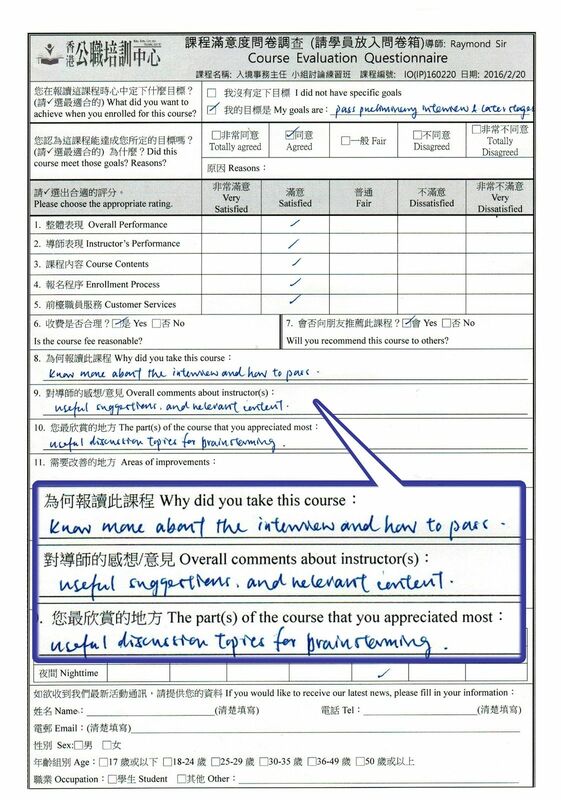 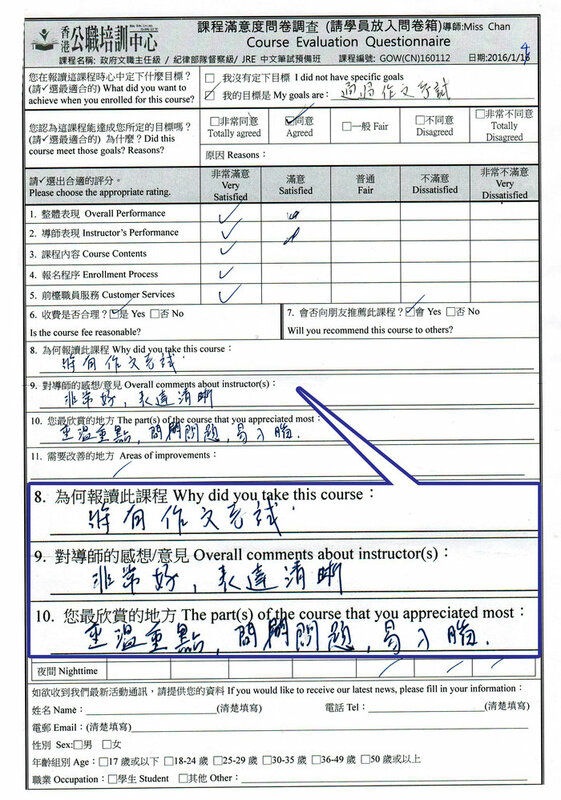 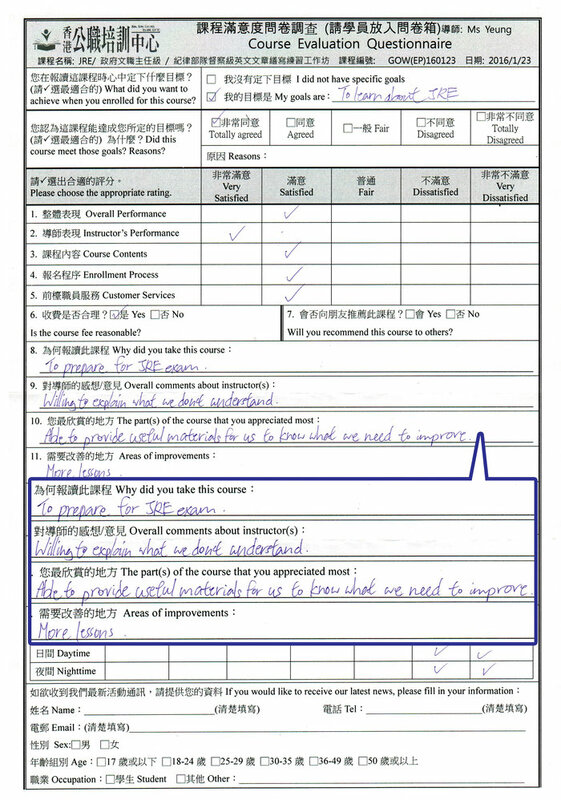 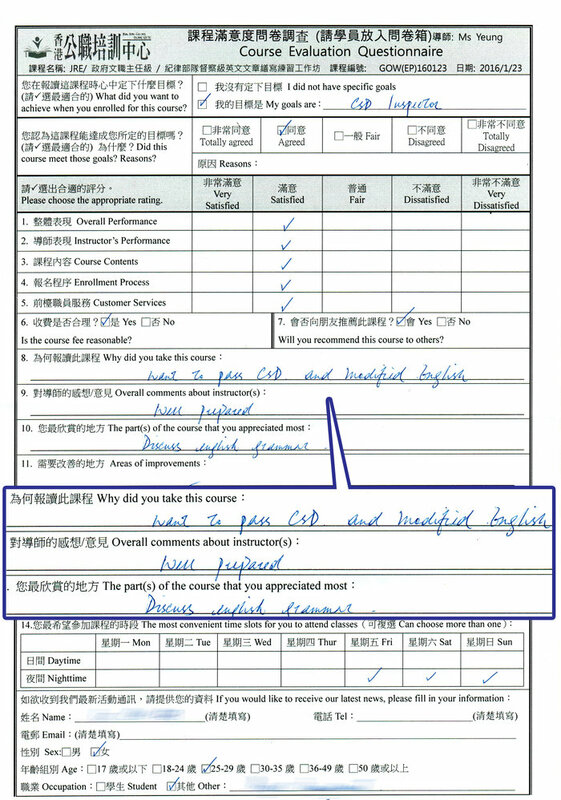 Mr. Lau is an experienced tutor for recruitment interviews and written examination techniques for Hong Kong Government posts.